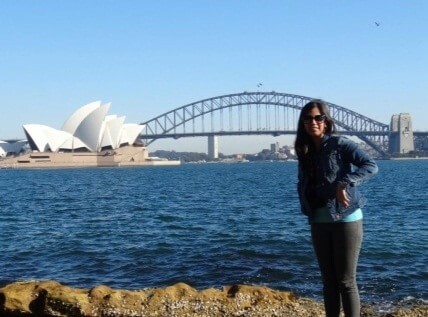 My wife and I travelled to Australia in August 2013. 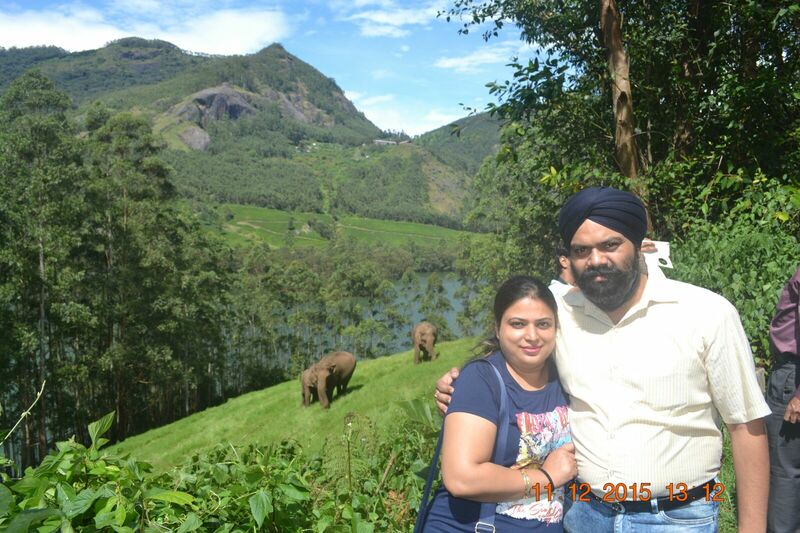 Our 20 day vacation was arranged by Plan Journeys Pvt Ltd. We had a positive experience working with Apoorv and his team who helped us in finalizing the itinerary and make all our bookings. While in New Delhi we researched and short-listed the destinations and attractions we wanted to cover. With all the information we gathered online we had a lot of doubts as to what to keep-in and what to leave-out. We were looking for a specialist who can clarify all our doubts and help us put together the entire trip. We decided to contact Plan Journeys based on web search. We thought the team was professional, knowledgeable, and friendly. The team helped us plan our vacation from end-to-end, beginning with finalizing the most effective travel route to all the bookings including flight tickets/hotels/day tours/shuttle transfers/entry tickets to various attractions.We had a great and memorable vacation which was very well organized thanks to Plan Journeys. We look forward to working with them again going forward. 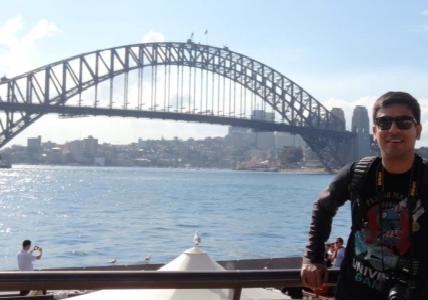 My husband and I travelled to Australia in August 2013. 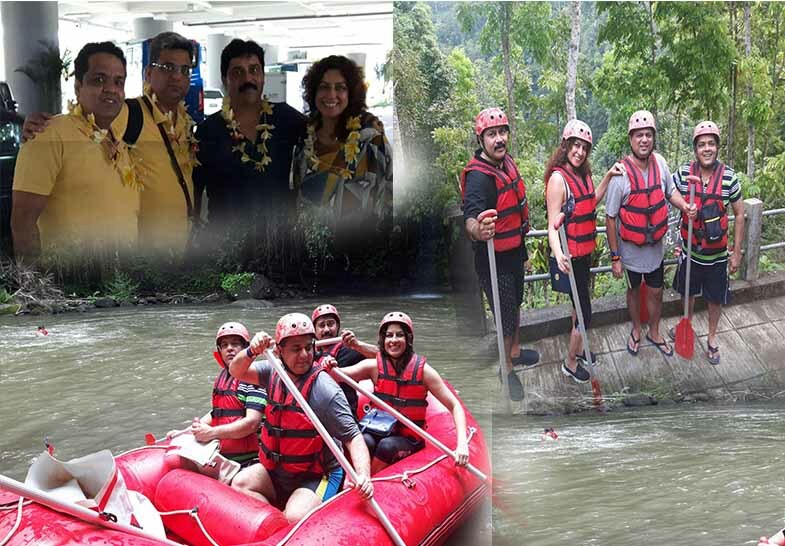 Our 20 day vacation was arranged by Plan Journeys Pvt Ltd. We had a positive experience working with Apoorv and his team who helped us in finalizing the itinerary and make all our bookings. While in New Delhi we researched and short-listed the destinations and attractions we wanted to cover. With all the information we gathered online we had a lot of doubts as to what to keep-in and what to leave-out. We were looking for a specialist who can clarify all our doubts and help us put together the entire trip. We decided to contact Plan Journeys based on web search. We thought the team was professional, knowledgeable, and friendly. The team helped us plan our vacation from end-to-end, beginning with finalizing the most effective travel route to all the bookings including flight tickets/hotels/day tours/shuttle transfers/entry tickets to various attractions.We had a great and memorable vacation which was very well organized thanks to Plan Journeys. We look foward to working with them again going forward. -Mr. Sanjeev Sharma & Family. 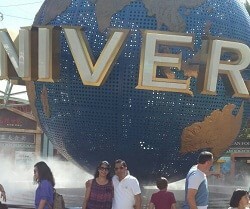 Mr. Saurabh Paliwal & family. 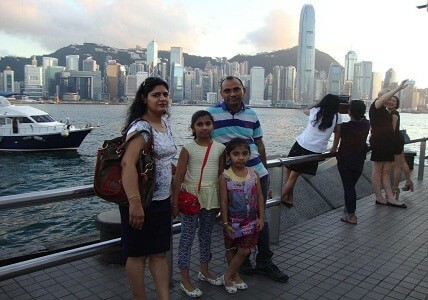 Our trip to Hong Kong & Macau was skilfully planned by PlanJourneys.com, we have enjoyed a lot on the whole trip, specially the gondola ride in Macau was amazing. We will definitely recommend Plan Journeys’ name to our friends and relatives. 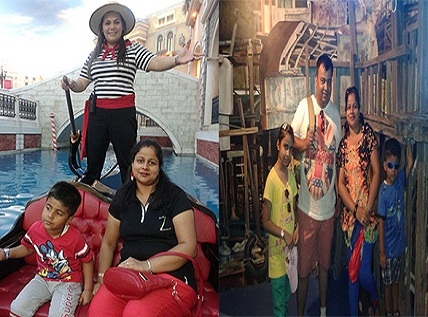 -Mr. Saurabh Paliwal & family. We thank Plan Journeys for planning an amazing holiday trip for us to Singapore and Malaysia, we had some great time there! Thanks again and we will love to travel with you again. We had this trip to Kerala with Planjourneys.com and I should tell you that this was one of the best trip i ever had in last 10 years of traveling, everything was organized beautifully and icing on the cake - weather was fantastic too. It was our second trip with Plan Journeys after Nepal and we are sure to book more vacations with you shortly. We had an awesome trip to Europe with Plan Journeys. 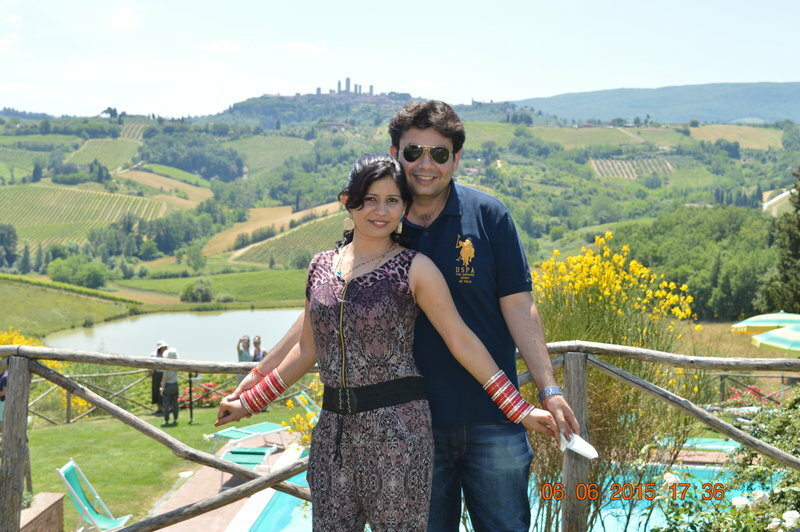 All the tours and hotels chosen for us were exactly as per our requirements and choice. Everything was great and matched our expectations. Will surely travel more through Plan Journeys in future. 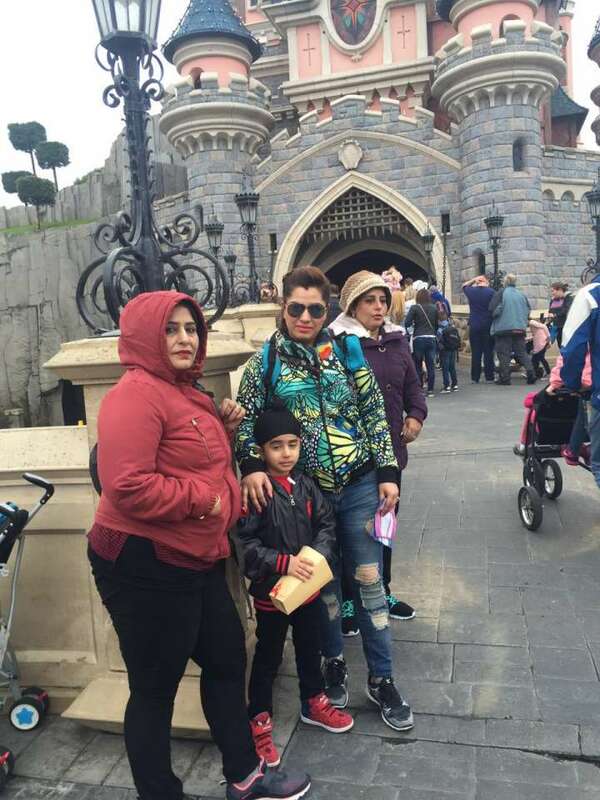 - Ms. Gurmeen Kohli and Family. – Ms. Caroline Damodara & group (Mumbai).